Do you ever find yourself shying away from books that seem like they’ll take up way too much of your time? No…? Just me? Well, that’s okay. Personally, I get a little book-shy when I know I’m going to have to commit a lot of time to one book (I have commitment issues, are we surprised?). I’m worried it’s going to derail me from my overall reading goals even though I know the read will be totally worth it. 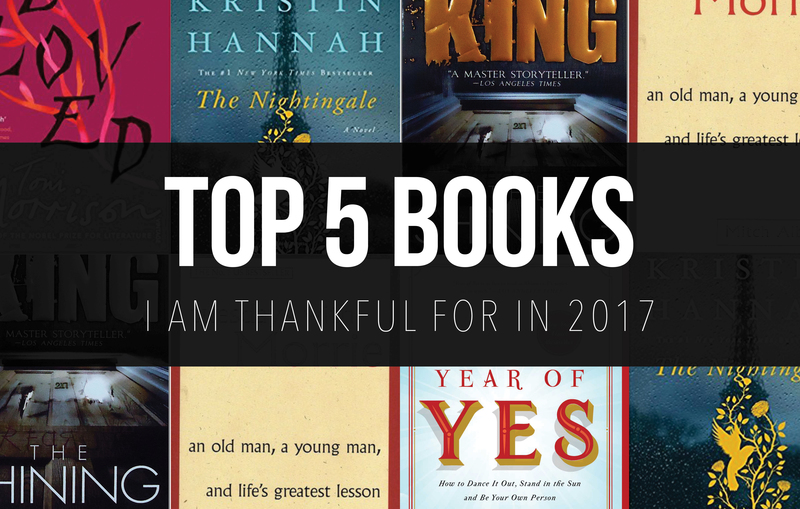 I’m trying to face that fear, and I’ve given myself the task of tackling these five daunting books in 2018 that have lived on my shelf for far too long. Let’s get started! 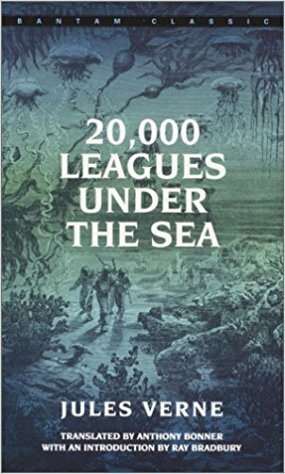 I’ve owned this book for since my sophomore year in college (I think), but since it was massive, I was always scared to start. I finally opened it about a month ago, and the way I convinced myself to read it was to break it up with a non-fiction book that I’ll talk about later. 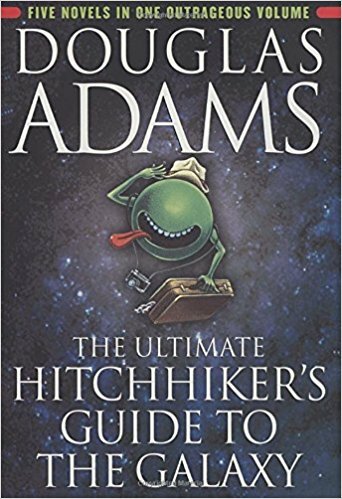 “The Ultimate Hitchhiker’s Guide to the Galaxy” is actually five books in one that follows Arthur Dent (human) and Ford Prefect (alien) on their trip throughout the universe after the Earth is destroyed to make way for an intergalactic highway. 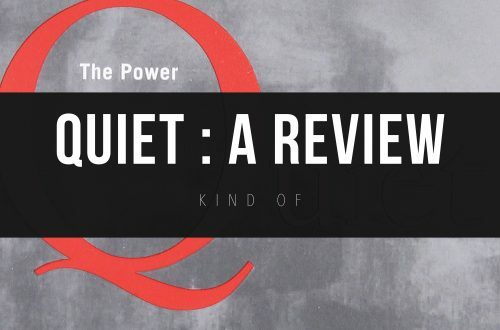 It’s highly entertaining and completely non-sensical and worth every turn of the page. 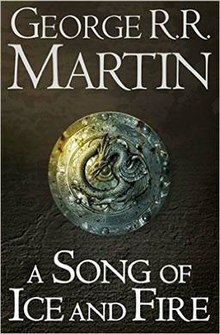 Unlike 16 million other people in the world, I don’t watch Game of Thrones, but I’ve owned the first book to the series since 2015. Unlike “Hitchhiker’s Guide,” I’ve been putting off “A Game of Thrones” because it’s a series (and an unfinished one at that, I believe). A very thorough series that also, as I already mentioned, has an accompanying TV series. I know I’m going to get sucked into the entire franchise, which means a huge time and money commitment (to buy the other books), but I guess I’ve got to face the fact that winter is in fact coming for me. My best friend gave this to me as a Christmas present back in 2014, and I’m sure he’s highly offended that I still haven’t read it, but this book is HUGE. It’s also a classic, which means it’s automatically going to be more difficult to understand than any other book on my shelf. I know I’m going to tackle it in 2018, it just depends on when. My Nashville Mom (one of my friend’s from school lives in Nashville, and sometimes her mom takes care of me and has me over for dinner, so I have dubbed her my Nashville Mom) gave me this book after we talked about it over dinner one night. I’ve finally started reading it along with “Hitchhiker’s Guide.” It’s a huge book about the decline of violence worldwide (despite our belief that violence has increased), and it’s absolutely fascinating. I love switching between this and a light-hearted book like The Guide because it makes both of them more enjoyable for me. I don’t get bored with the content, and they aren’t similar at all, so I don’t get the information confused. You had to know this one was coming. I’m absolutely obsessed with the musical “Hamilton,” so why should the biography that started it all be any different? 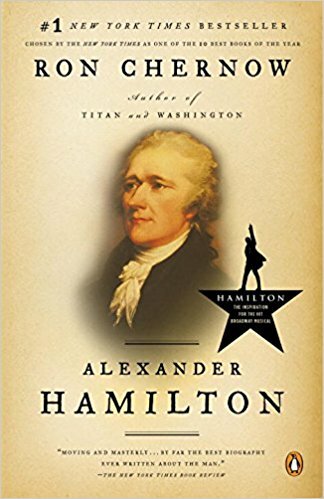 I’m a big fan of “Hamilton” because you can learn SO much about the founding father(s), but imagine how much more you can learn from a 500+ page biography? It also contains much more detail about his life, his influence on the Federalist Papers, and the greater role he played as a founder of this country. This one doesn’t live on my shelf yet, but I know it will soon. I know these are huge books to tackle all in one year, but I think I’m up to the challenge. 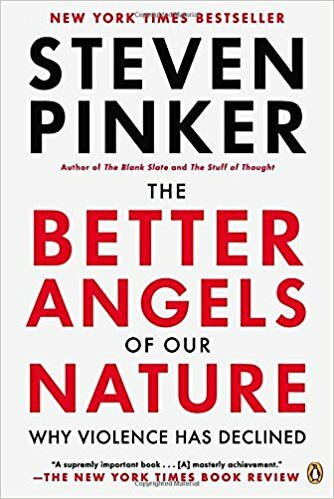 I’m about halfway through “The Ultimate Hitchhiker’s Guide to the Galaxy” and 200 pages into “The Better Angels of Our Nature,” so I have big hopes that I’ll be able to tackle this goal. What books have you been too intimidated by to start? Let me know in the comments below. What’s up to all, it’s really a nice for me to pay a visit this web site, it includes helpful Information. regarding this site and now this time I am visiting this website and reading very informative content here. You actually make it appear so easy together with your presentation but I find this topic to be actually one thing that I feel I would by no means understand. I’m looking ahead to your next post, I will try to get the grasp of it! 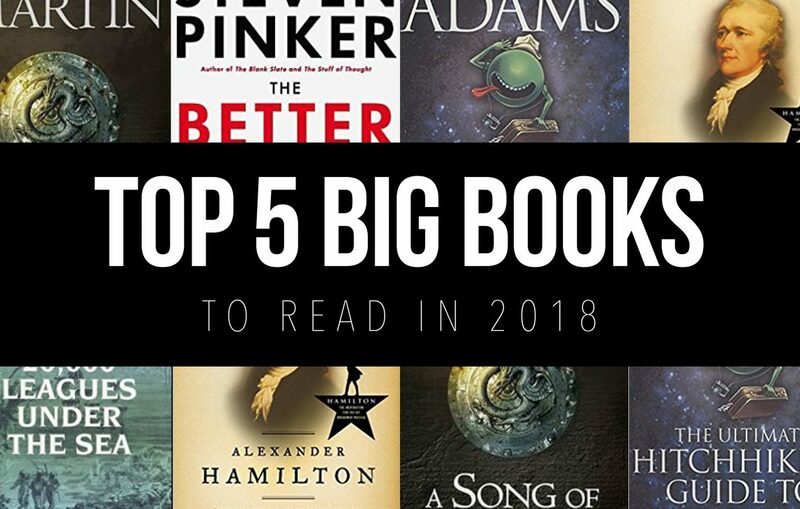 to Read in 2018 – <Liked it! I really want to read Alexander Hamilton! And I’ve been trying to get through A Song if Ice and Fire. I’ve been slowly trying to get through book three for a while now. Hope you can get through it and that you like it! Love this! I absolute loved the game of thrones books. I still need to read the hitchhicker’s guide to the galaxy aswell. It’s been on my list for so long. I tottally understand the strugle of not wanting to commit!